This entry was posted in Authors, Interview and tagged Donor, Elena Hearty, Interview, Samhain Publishing, Vampires by Meli Yoroshiku. Bookmark the permalink. Leprechaun in the Hood? How did I miss that one? I haven’t read a good vampire novel since Let the Right One In. 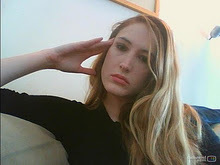 I would love to find a new one, but I am so skeptical these days. Let The Right One In is truly exceptional. DONOR is more black humor and quite a bit more lighthearted so there is really no comparison to LTROI aside from the fact that they’re both about vampires. 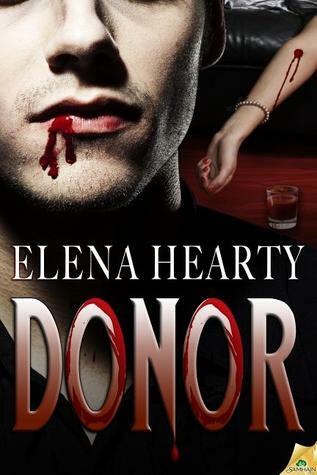 However, I do consider DONOR among my picks for highly entertaining vampire lit along with titles like that. Elena, I never knew! I just ordered “Donor” from amazon.